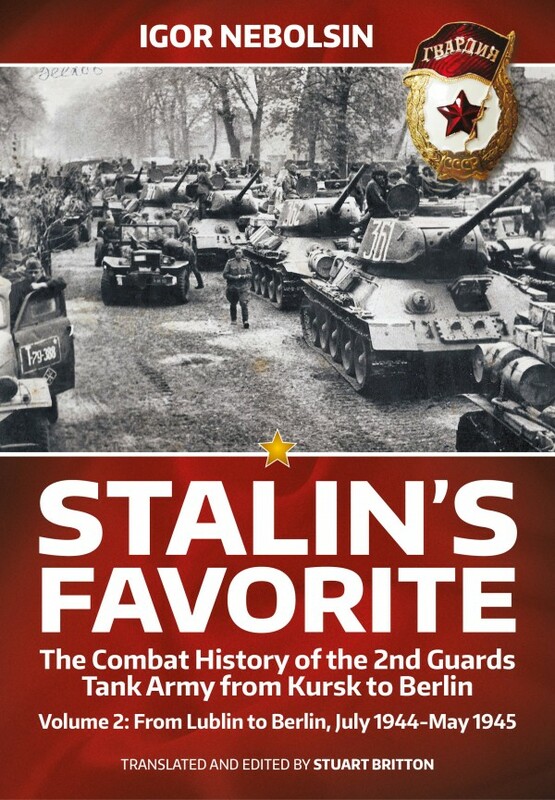 The author Igor Nebolsin continues with his detailed chronology of the 2nd Guards Tank Armys combat operations. This volume includes the hard fighting outside of Warsaw in the summer of 1944; the 1st Belorussian Fronts winter offensive in the Vistula Oder operation and the ensuing combat in Pomerania; and the final assault on Berlin, when the 2nd Guards Tank Army enveloped the German capital from the north and entered the city from north and west, fighting its way to the Tiergarten Park in the heart of Berlin. The author also briefly discusses the 2nd Guards Tank Army's subsequent history as part of the Group of Soviet Forces in Germany, its eventual disbanding in 1997, and its reconstitution four years later on 4 September 2001.